“For thou, Lord, art good, and ready to forgive; and plenteous in mercy unto all them that call upon thee.” — Psalm 86:5 Public Domain. Powered by BibleGateway.com. 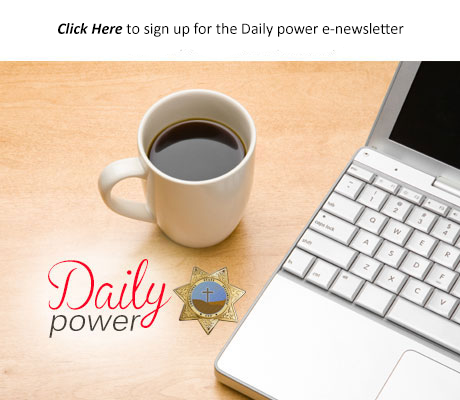 Whether your work in a prison, or in the community in probation or parole, you have come to the right place. 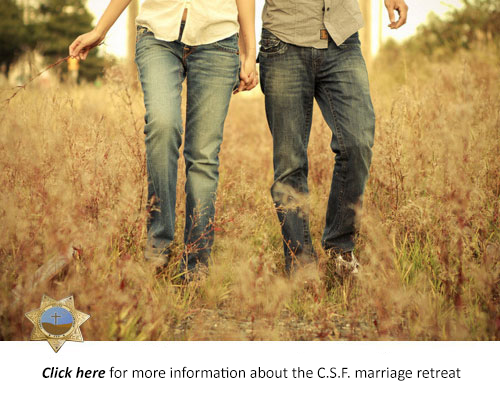 CSF is an organization run by corrections staff, for corrections staff. CSF offers encouragement and support to staff, marriages and families to help you walk The Toughest Beat in the Nation ... with integrity! While solidly Christian in perspective, all staff are welcome. Check out our many resources designed especially for you. Welcome to CSF. Welcome home!